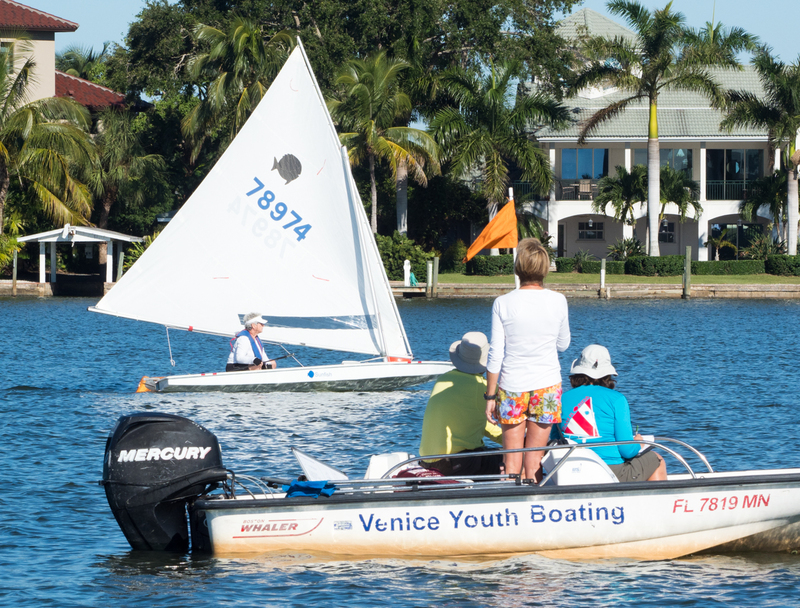 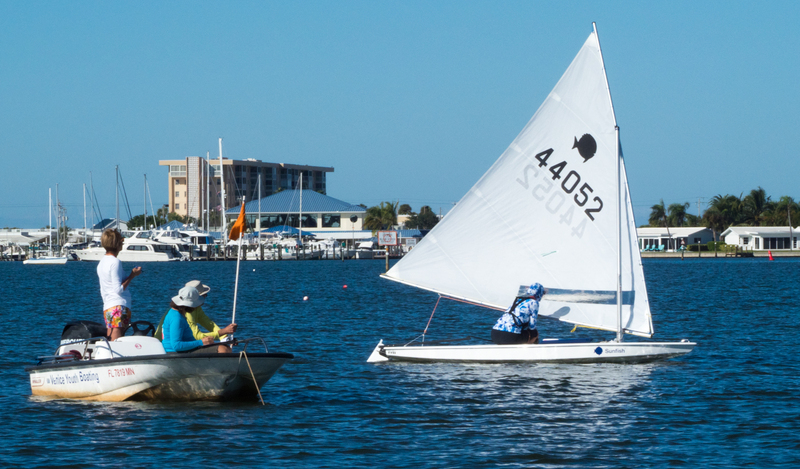 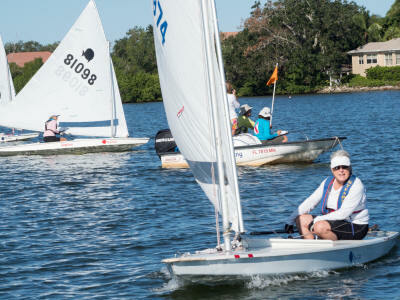 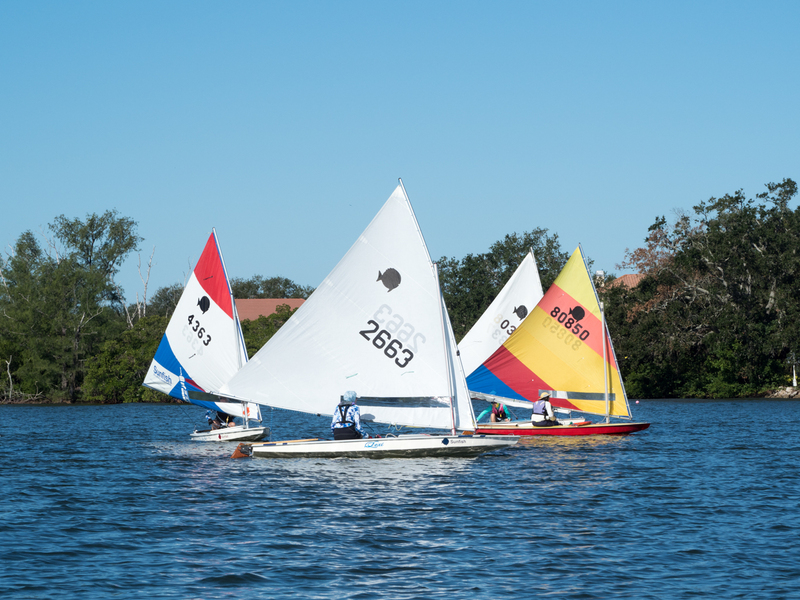 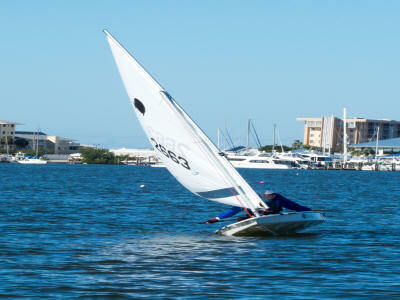 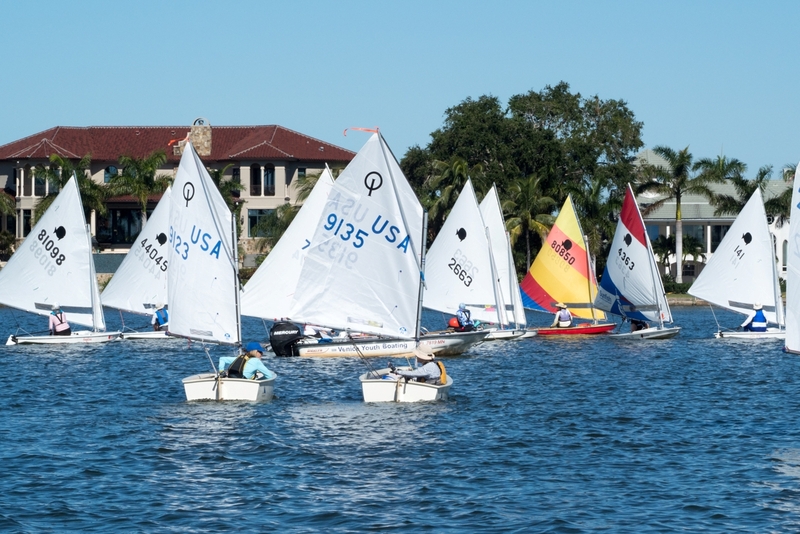 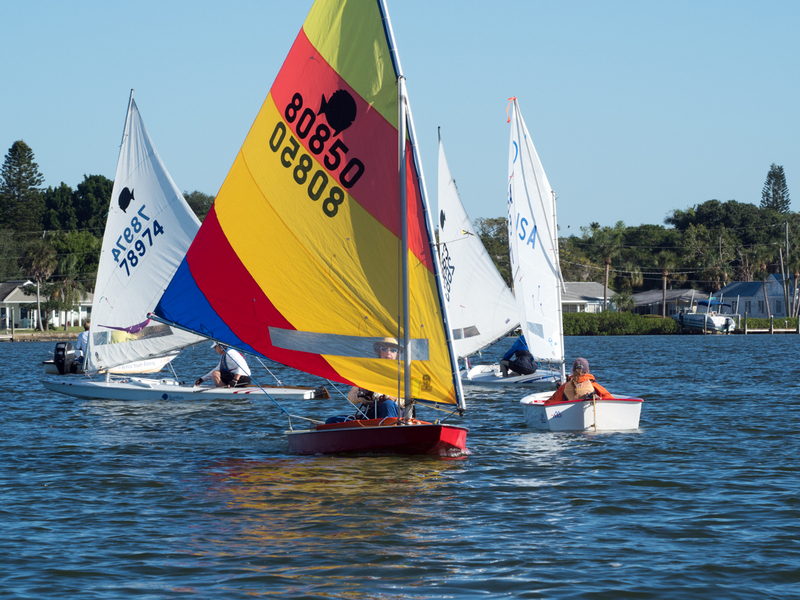 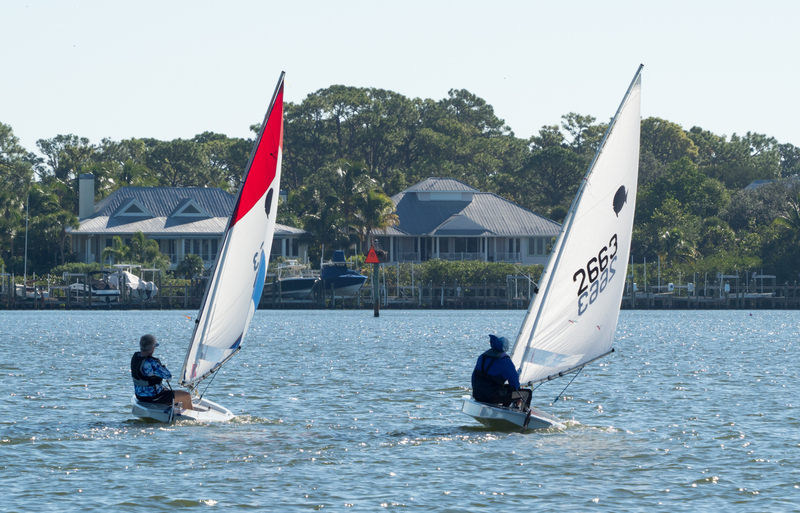 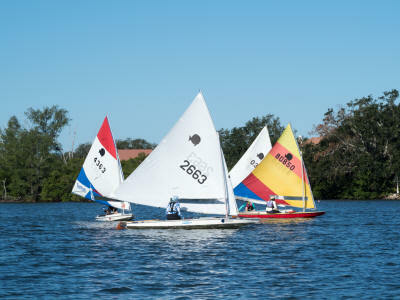 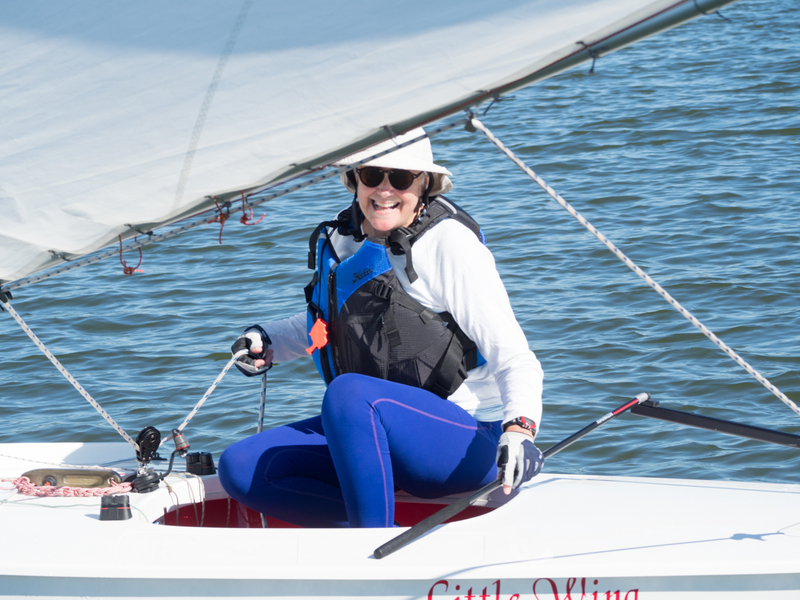 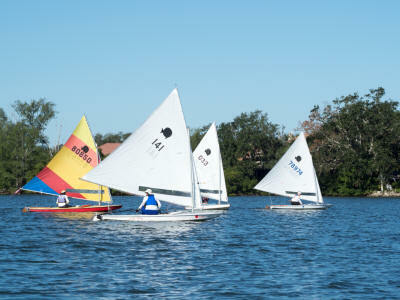 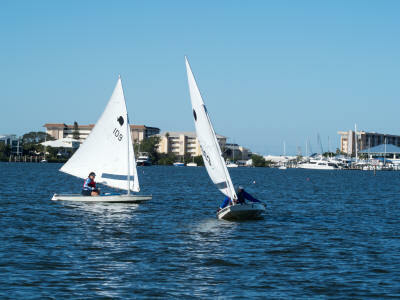 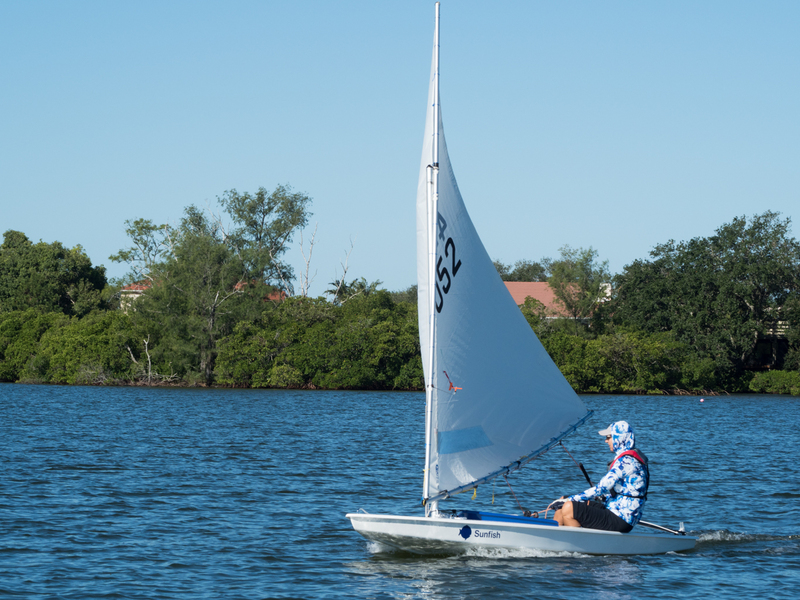 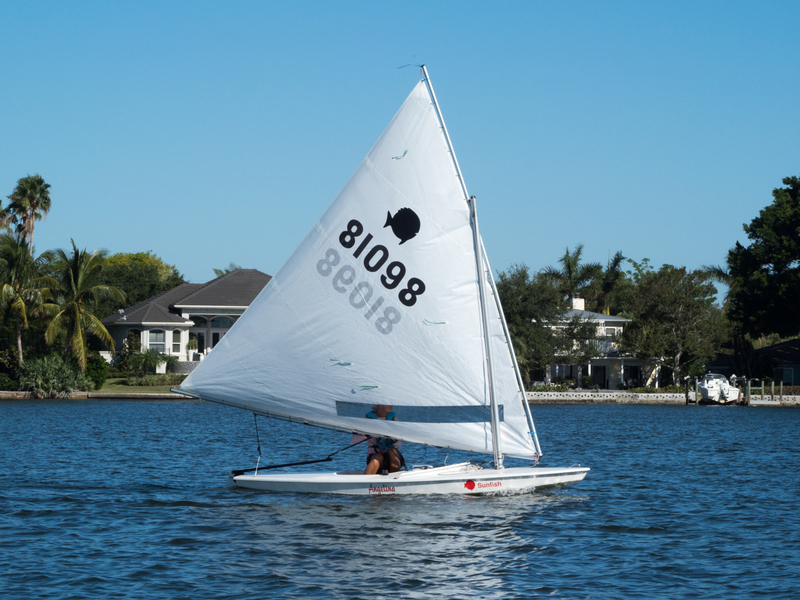 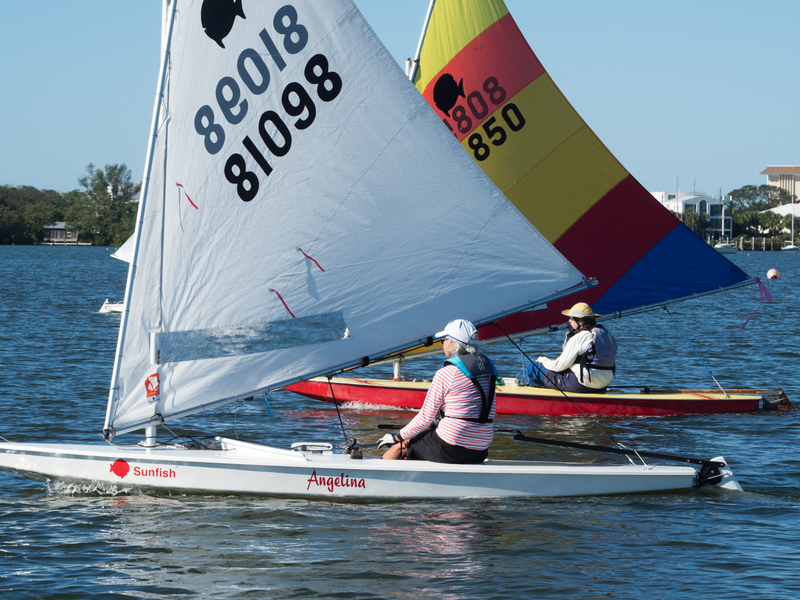 ﻿ Home Interclub, Nov. 1, 2017 - SUNFISH Water Pictures! Bitter Ends hosts Fall Interclub, Nov. 1, 2017, SUNFISH Photos! 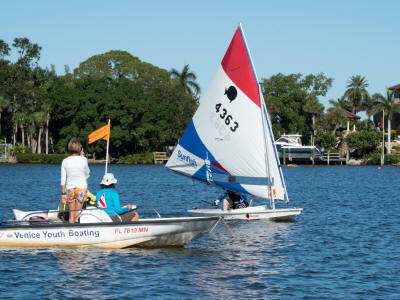 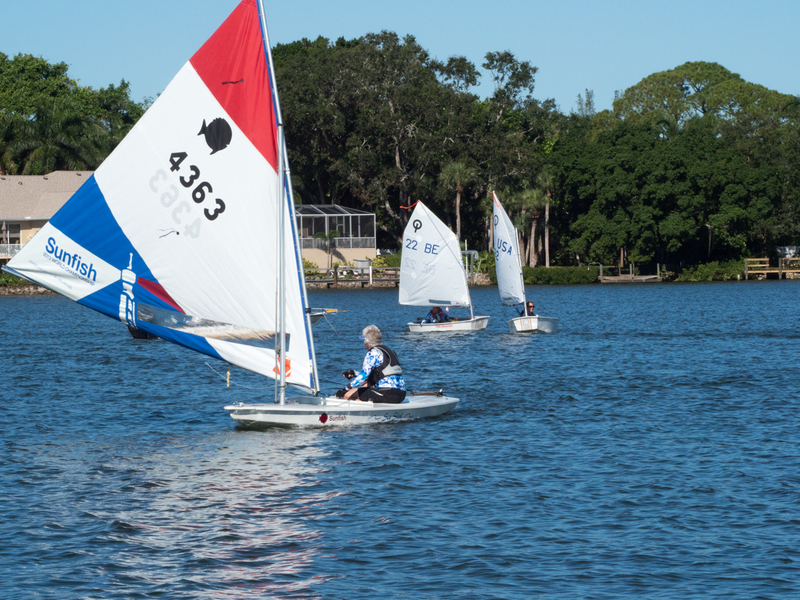 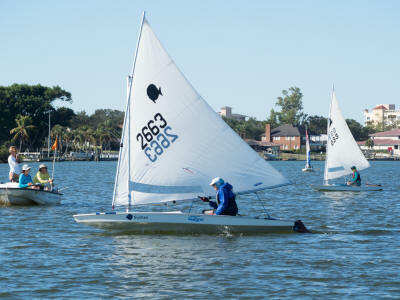 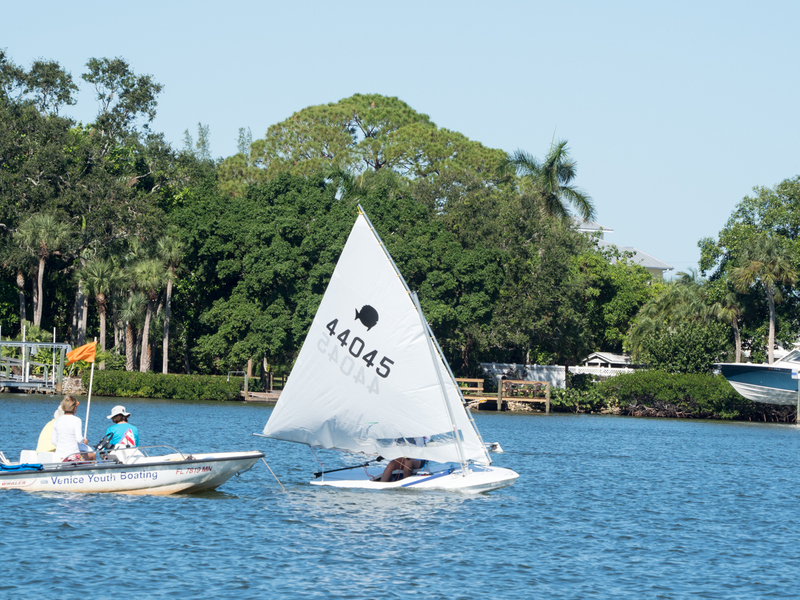 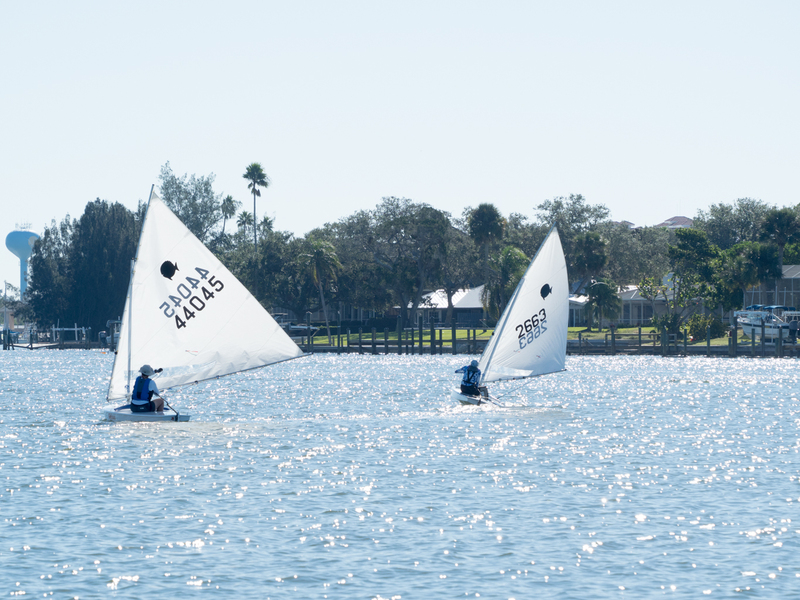 During the Home Interclub (11-01-2017) the Sunfish shared Course A with the competing IODs. 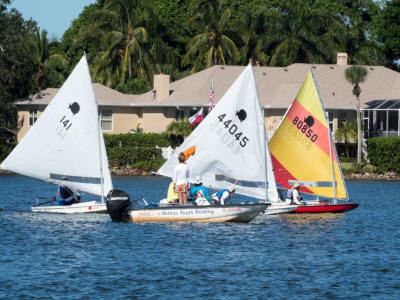 Sherri Jones from the spectator boat (provided/crewed by husbands Kim Whiteman and Bill Chotkowski) caught some great shots of the Sunfish in action. 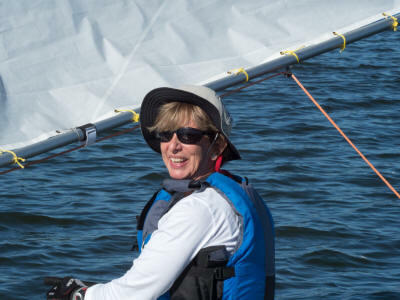 Note for the day returning Shirley Geoffrion, sail# 4363 was 1st, Lois Steketee, sail #78974 was 2nd, and Jill Joos, sail#44045 was 3rd. Jane Gallagher was sailing Captain Pam's boat, sail#81098. 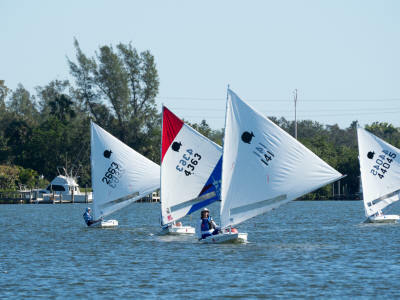 See IOD photos!